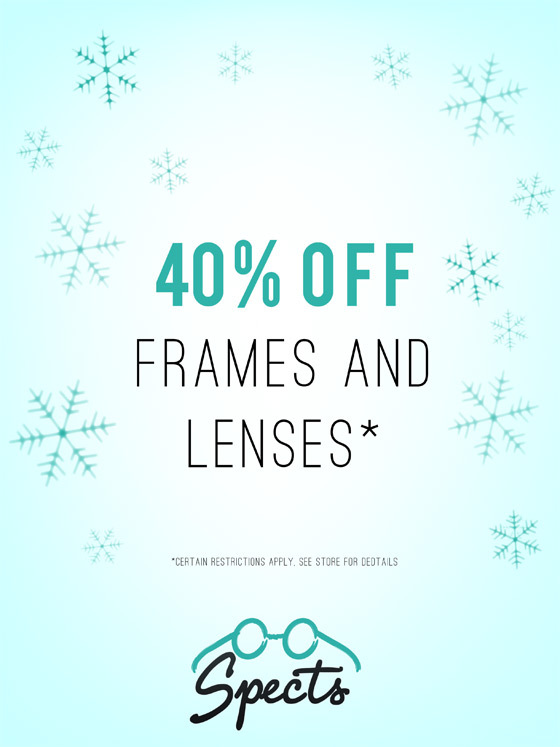 By referring a friend/family member in the form below, who then purchases a set of frame & lenses, entitles you to receive $50 off your next purchase of frame and lenses. SPECTS will contact you once the person you have referred has made their purchase. We truly appreciate your support and taking the time to help people see the difference SPECTS makes.